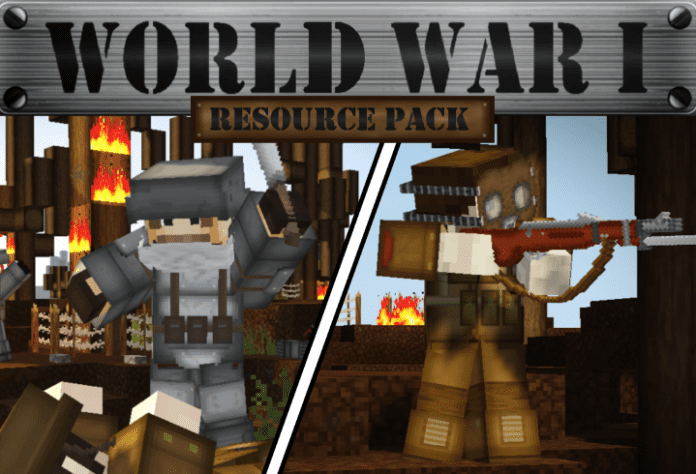 WORLD WAR I PvP Resource Pack [32x] is one of the ultimate texture packs which was themed after the actual first World War. 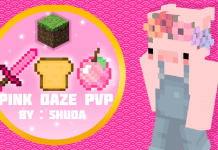 This texture pack was created by SachoSenior. 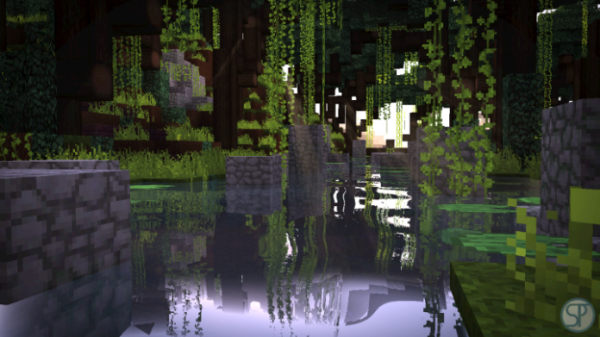 The texture pack contains tons of custom blocks, custom textures, and amazing looking spectacles. This includes WWI themed weaponry and country uniforms. 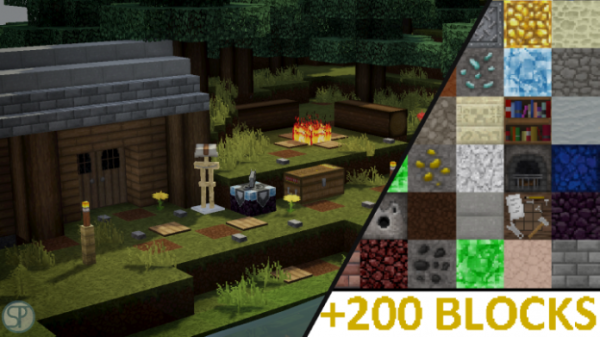 This texture pack runs on 32x32 resolution and is available for multiple versions of Minecraft. 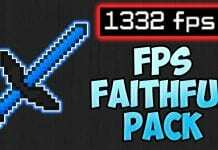 It is available for 1.8, 1.12, and 1.13 making it very ideal for some fun PvP. 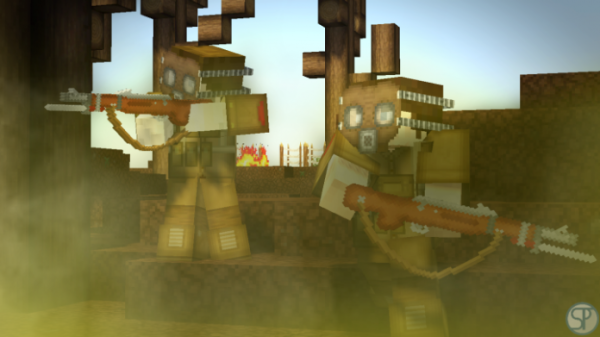 Envision yourself as one of the soldiers in the World War and fight your way to bring glory and honor for your country. 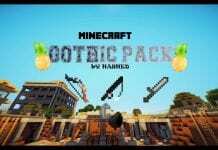 If you love this pack and want to have more in the future, you can show your love to its original creator. 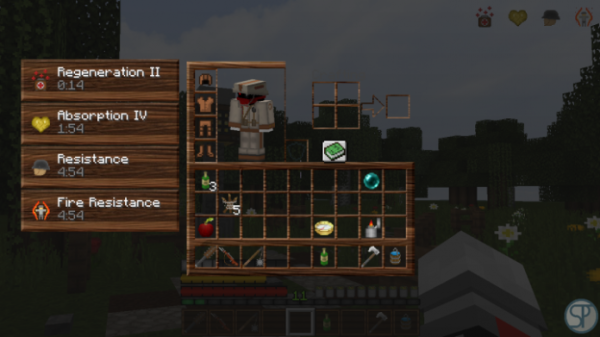 You can see credits of who made this pack in texture packs section of Minecraft settings. You can check his Youtube Channel to support him. You can check more PVP packs over here. 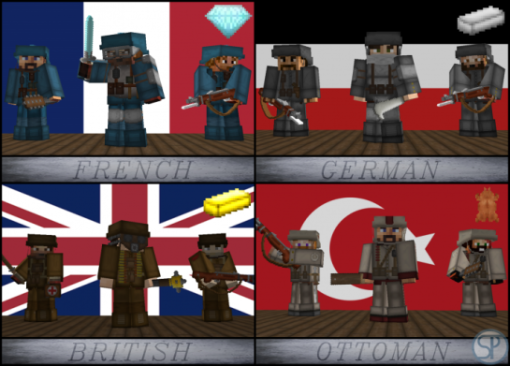 How to install WORLD WAR I PvP Resource Pack [32x] for Minecraft? 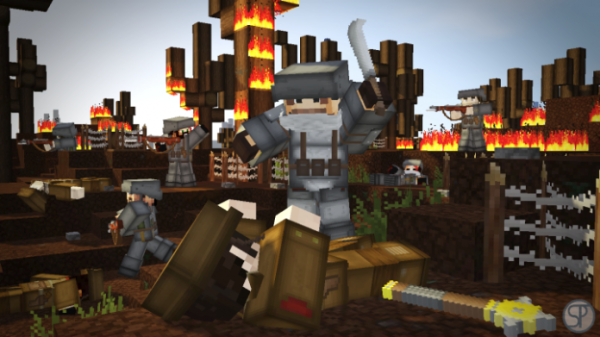 If you don’t know how to install the WORLD WAR I PvP Resource Pack [32x] for Minecraft? just look below, we’ll provide you with a short tutorial there. This installation guide should work with all Minecraft versions. To see the Official Download Links just scroll down. 2. 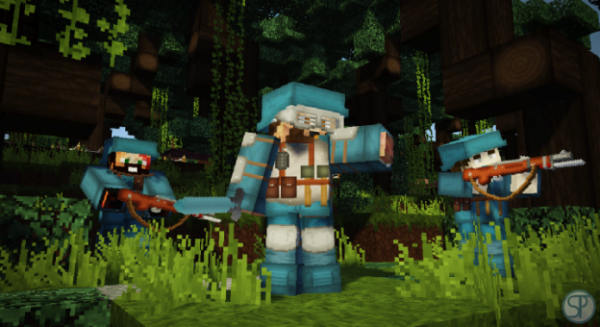 Download the WORLD WAR I PvP Resource Pack [32x] for Minecraft? from the official links. 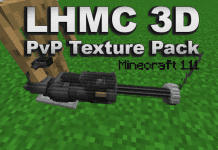 Next articleLHMC 3D PvP Texture Pack for Minecraft 1.11 – Stunning !